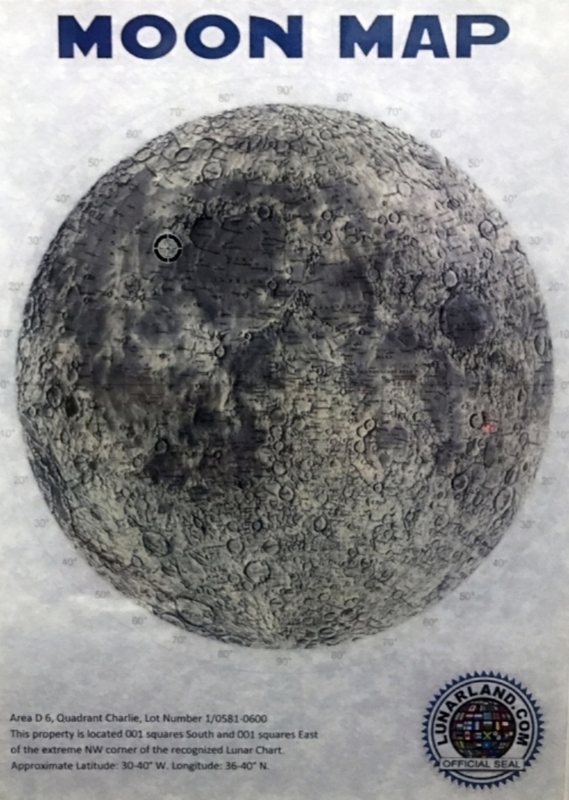 The museum was conceived in 2016 by visual artist Julio Orta in response to the inevitable creation of human communities on the moon in the near future. Although governments and private entities are working on tourism and colonization of the moon, they seem to have no concern whatsoever for the arts because they are not seen as a source of profit. MOCAM is dedicated in displaying the most interesting, cutting edge, relevant art from the world, moon habitants, or in the case of future encounters, any other form of intelligent life we may meet. Being an advocate for the dissemination of new discourses and ideas in contemporary art created after 1969— the year the first human ever walked on the moon— MOCAM is steadily looking for emerging artists, undaunted new works, and proposals from interesting curators. The inaugural show, Mystic Hyperstitians in the Heart of Empire, was curated by Joey Cannizzaro. 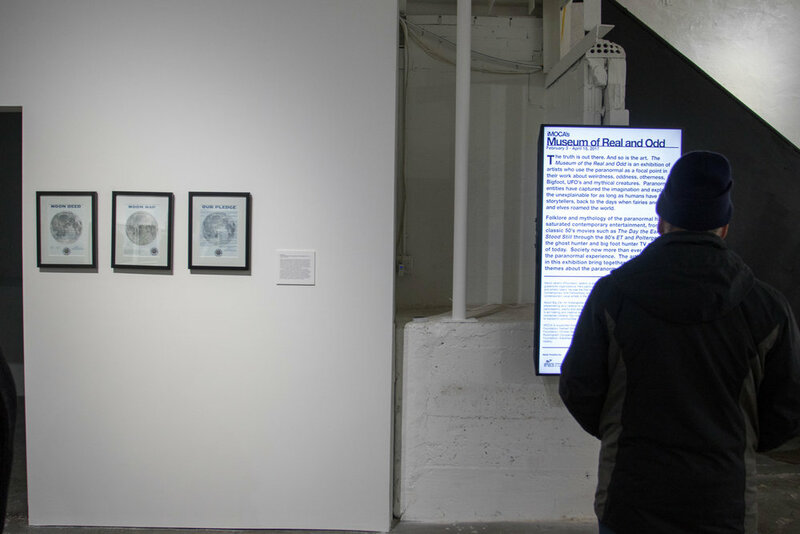 The shows are currently presented on the museum’s website (www.mocam.space) and they would be shown in the physical museum in the sequential order they are digitally presented. All MOCAM artists are asked to sign a document confirming that they will lend their work once the opening of MOCAM takes place; if the work is sold to a collector they are likewise bound to sign this legal document. The museum architecture has been designed by Mauricio Mastropiero a Mexican architect who dedicated a lot of time to the design, considering the real possibilities of constructing a space like this on the moon. The architecture of the MOCAM was conceived as an extension of human life and our natural exploratory instincts. The museum has spaces that display our interaction with planet Earth through the use of landscape by going into and floating above its surface. The complex proposes a lunar architecture that honors its earthly origins, while at the same time adapting to the physical forces of our moon. "Museum of the real and odd"
MOCAM would like to thank Jeremy Efroymson and the Indianapolis Museum of Contemporary Art for their support.